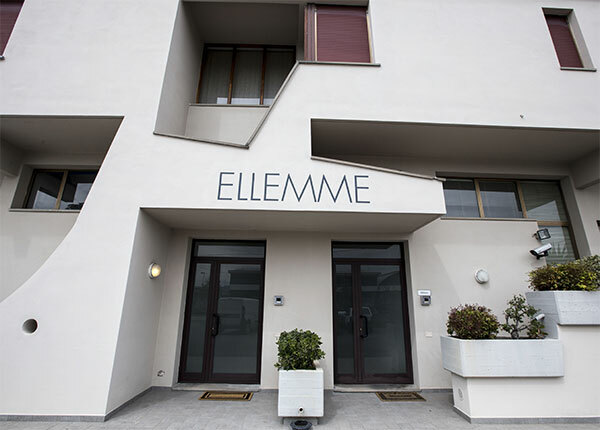 ELLEMME was founded in 1968 as small family-owned company. 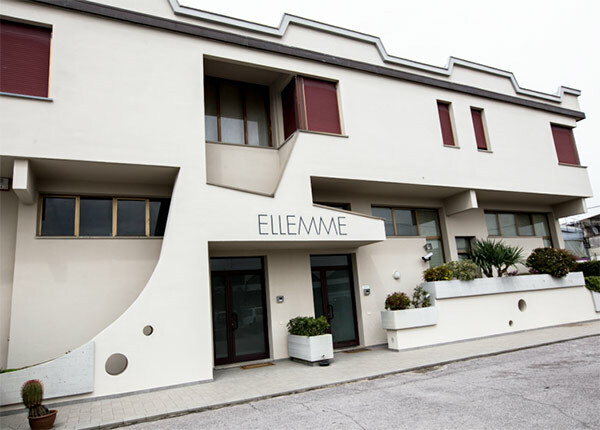 Located in Prato textile Industry grown staidly planning its investments for the improvement of the quality and to increase its production capacity. 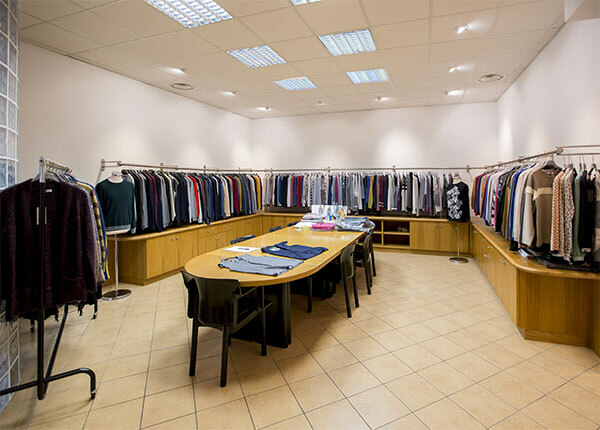 Production is entirely made in the works of its headquarters in Agliana using raw materials exclusively made in Italy (extra-fine merino wool, wool blends, cashmere, alpaca, cotton, silk, etc.) and is based on multiple inspections performed after each processing step. 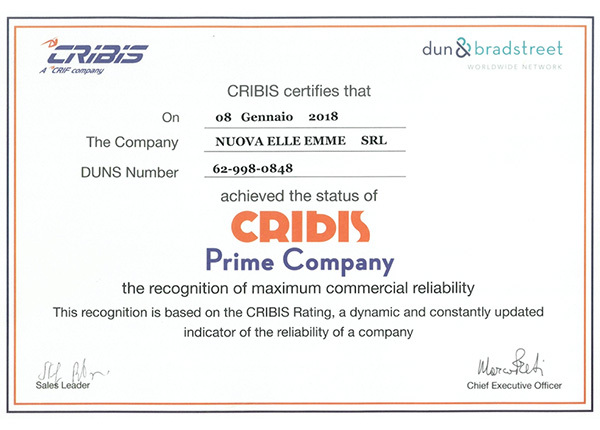 All the product are 100% MADE IN ITALY. Initially customers were large retailers, chain stores and some major brands, but since the 80s the company also started to develop its own collection for men and women by its design team, whose goals are innovation with a constant focus on quality. Distribution takes place through a wide sales network (Agents & Import Co.) all over Europe, Canada, Japan, Taiwan, Australia and North Africa.